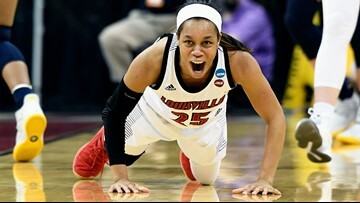 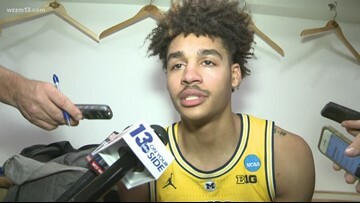 "It has been a dream of mine to play in the NBA," Poole said in a statement tweeted by the basketball program. 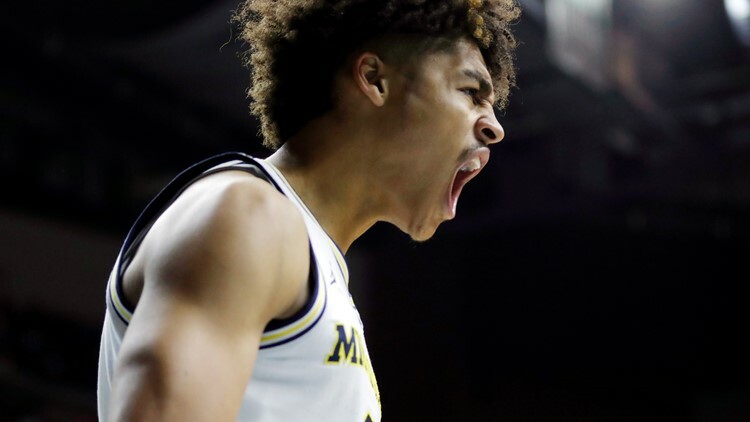 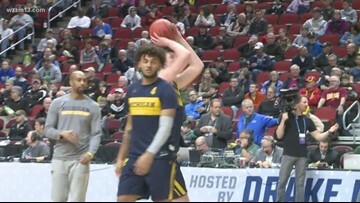 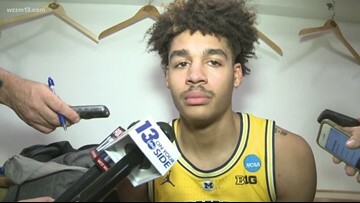 "Charles, Jordan and Iggy have all decided to take the next steps in pursuing their dreams of playing in the NBA," said U-M coach John Beilein in a press release. 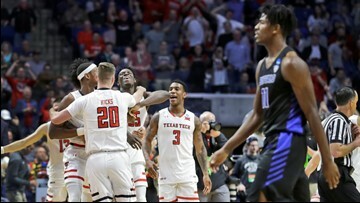 Texas Tech beat Buffalo Sunday 78-58. 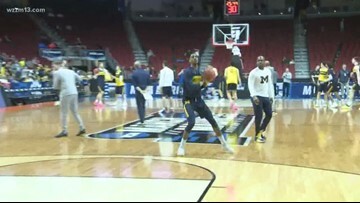 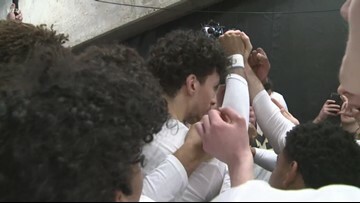 The Wolverines advanced in the NCAA Tournament after beating Florida 64-49.